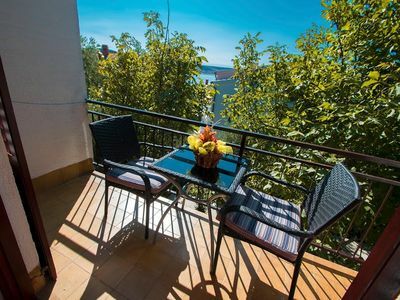 Lovely 16 square meter room has one double bed, bathroom, balcony and can comfortably accommodate two persons. Free parking space, internet and air condition are included. Guests can also use mini kitchen where they can get tea and coffee. 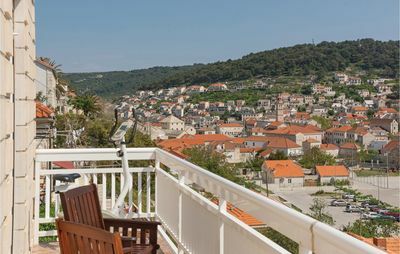 Room is located in Starigrad Paklenica, just 50 meters away from the sea and 100 meters away from town center. First restaurant is 200 meters away from room. 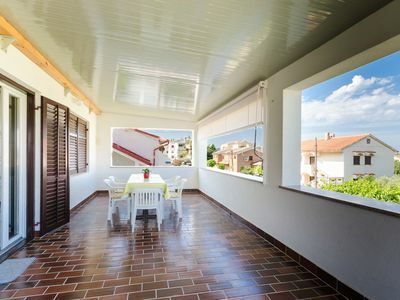 In our property we have total: 6 rooms, 2 studio apartments and 1 holiday home.